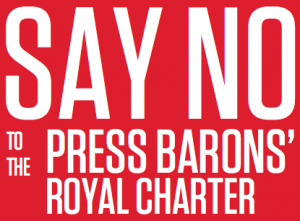 In an attempt to wreck the Royal Charter on the press agreed by all parties in Parliament in March (based on the Leveson Inquiry recommendations and backed by the victims of press abuse) the press barons have put forward a rival draft charter. 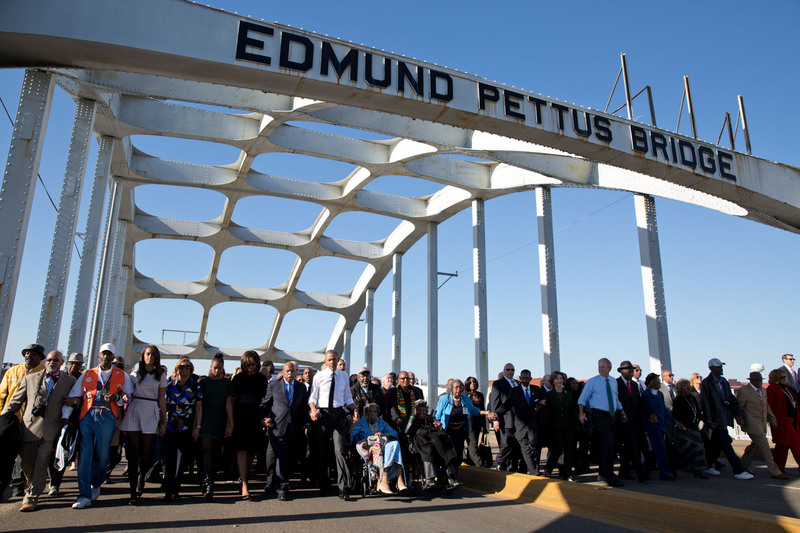 Naturally their version, known as the PressBoF Charter, would severely limit the ability of ordinary people to get redress when they are wronged in newspapers. The Government is asking for your views. 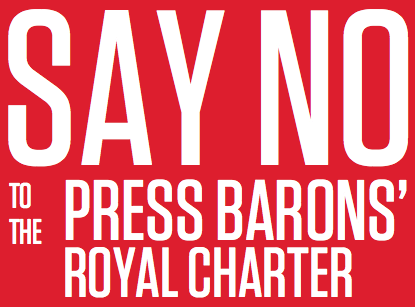 Please WRITE TO the Department for Culture Media and Sport below and SAY NO to the PressBof Royal Charter. 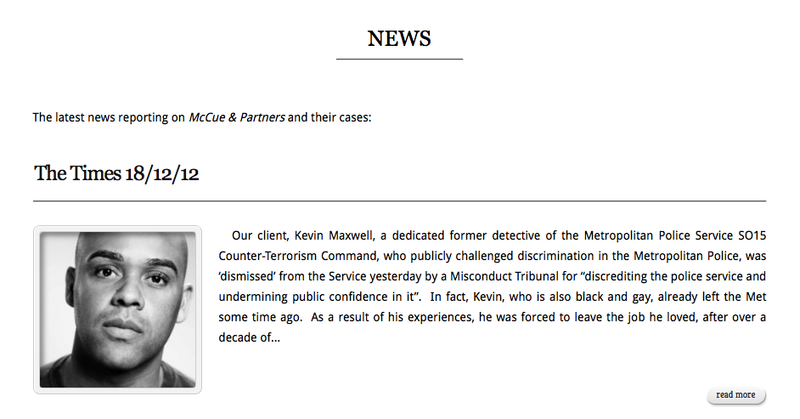 All you have to do is visit http://act.hackinginquiry.org/lobby/16 and put in your postcode – easy as that.